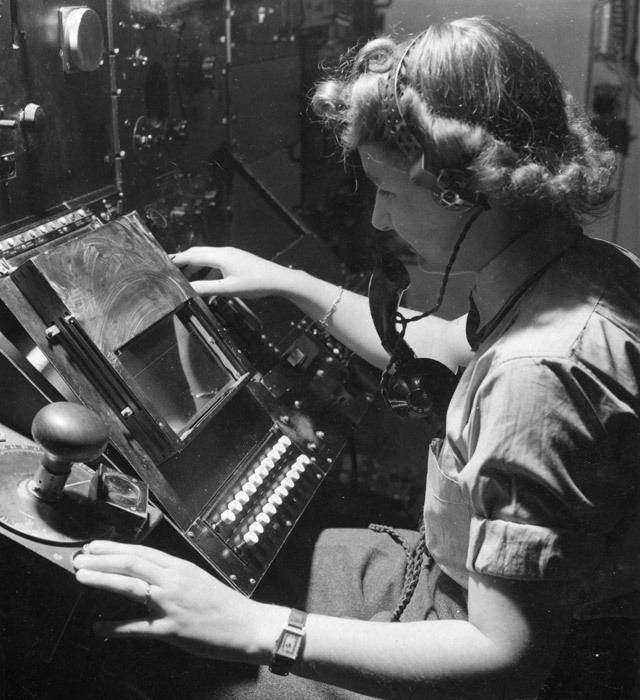 From the machine this article was written on to the processing power of a smart phone, modern computing would not be what it is without the innovation of the Government Code and Cipher School at Bletchley Park and Colossus. 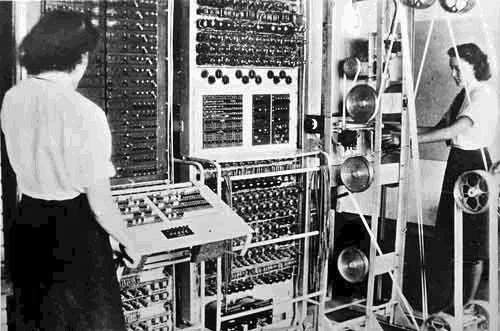 Originally invented as a way to speed up the cracking of the Enigma codes, Colossus was the first of many computers which have gradually shrunk in size to become part of everyday life, with their use in work, schools and play around the world. Inventor Luther Simjian emigrated to America from Armenia when he was 16. He went on to hold over 200 different patents for inventions ranging from flying simulators to computerised indoor golf ranges. 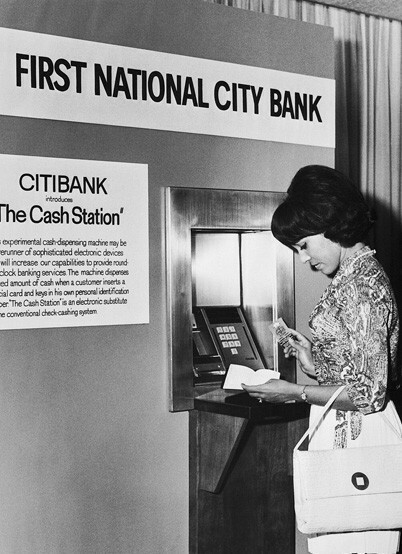 In 1939 Simjian started work on the world's first working ATM, but it wasn't until the 1960s that he managed to convince a New York City bank (today's Citicorp) to install several machines in one of their branches. It was removed after six months due to customer's distrust of a money swallowing computer, as Simjian later divulged: "It seems the only people using the machines were a small number of prostitutes and gamblers who didn't want to deal with tellers face to face". Superglue was actually invented by accident by someone looking to manufacture gun sights. 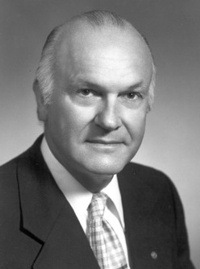 Dr. Harry Coover, then working for Kodak, discovered that the chemical mixture he had used bonded extremely strongly, so much so that once stuck together, it was difficult to separate. Having abandoned the mixture as it wasn't what he needed for the current project, Superglue only resurfaced on the civilian market in 1958, a full 16 years after its initial invention. Howard Florey was the Australian scientist who spearheaded the studies for medical penicillin. He wasn't the most personable man, disliking to use Christian names, but he was highly admired by the scientific community and never had a lack of willing assistants, on which he stated "I would work with the devil himself-if he were good enough". In 1938 Florey started working with a small group of scientists, which included Ernst Boris Chain, with whom he would later go on to share the Nobel Prize for Medicine along with Sir Alexander Fleming, and by 1941 they had developed a drug sophisticated enough for human trials, which proved a great success. 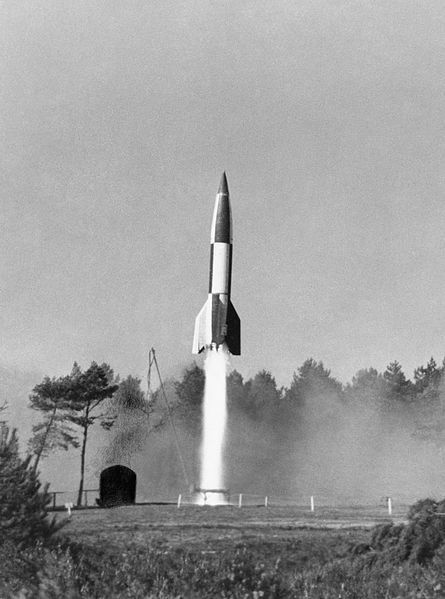 Using German technology geared towards guiding the V2 rocket, the Americans and Russians were able launch the first satellites, put men on the moon and build the International Space Station, advancing our knowledge of the universe significantly. In a more everyday sense, digital TV bounces signals from satellites in space to your TV set. Additionally, when you use SatNav in your car, satellites work by triangulating your position between 3 satellites and telling you where you are in the world. In today's caffeinated world it might be hard to imagine a huge surplus of coffee beans sitting unused in warehouses in Brazil, but it was exactly this problem, brought about by the Great Depression, which lead to suppliers asking Nestle to come up with a way of preserving it. 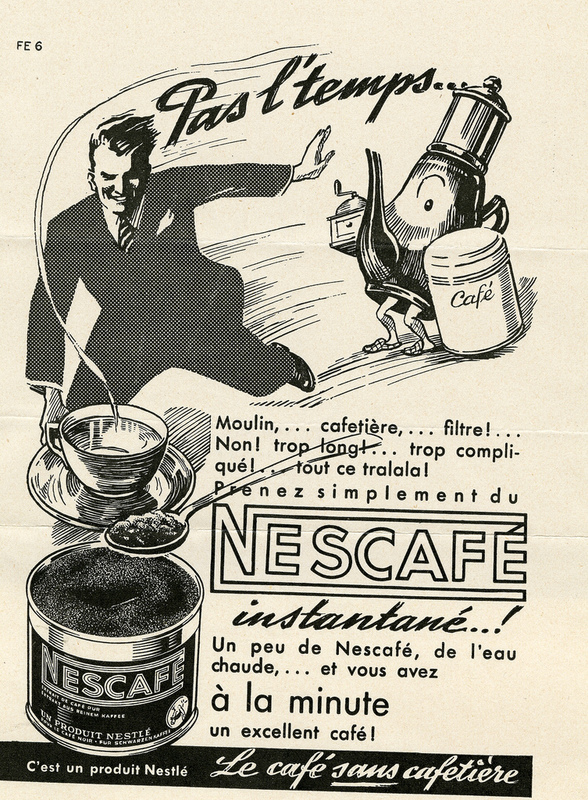 Soluble coffee products had been on the market before, but they were vastly inferior in taste to the product created by Nestle's revolutionary 1938 process of drying the coffee extract with carbohydrates. Freeze dried coffee would come about after the war, using the same vacuum technology used to produce penicillin. Perfected by the British during the Battle of Britain to detect incoming air-raids, Radar is still used in everyday life… in speed cameras. The most common yellow box speed-cameras work on radar technology, measuring your speed and taking a photograph if you are over the prescribed limit. We didn't say you'd like all of them! 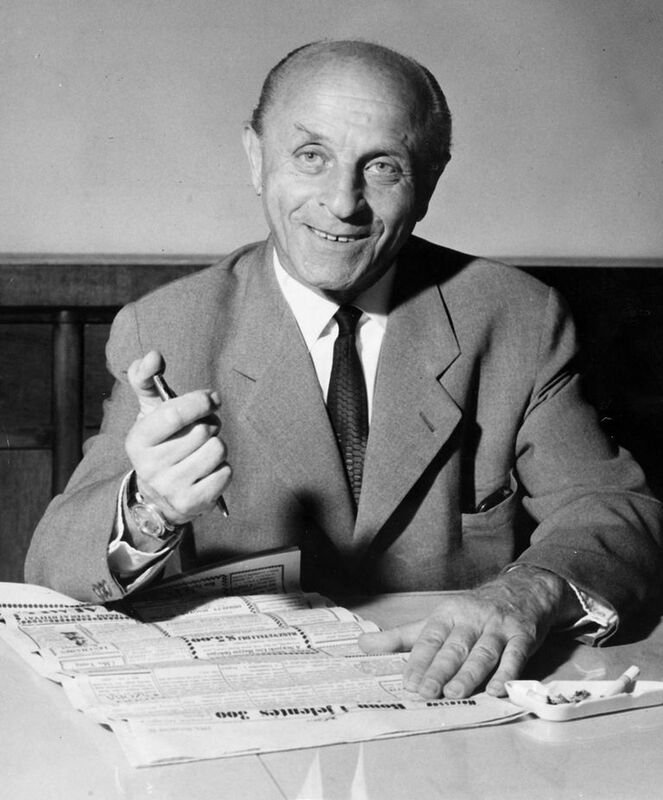 Frustrated by the fountain pen's tendency to smudge, journalist and artist Laszlo Biro invented the ballpoint pen after seeing a type of ink in a printing shop that dried almost as soon as it hit the page. 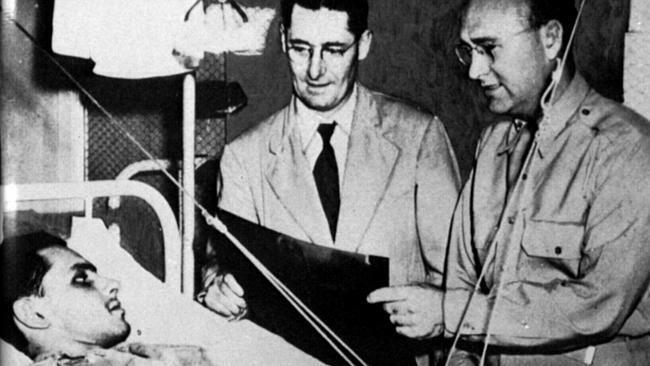 He enlisted the help of his brother George, a scientist, and took out a patent on the invention in 1938. One of the ballpoint's first customers was the RAF, taking out an order of 30,000 units for pilots to use at high altitudes, where reservoir pens were prone to leakage. 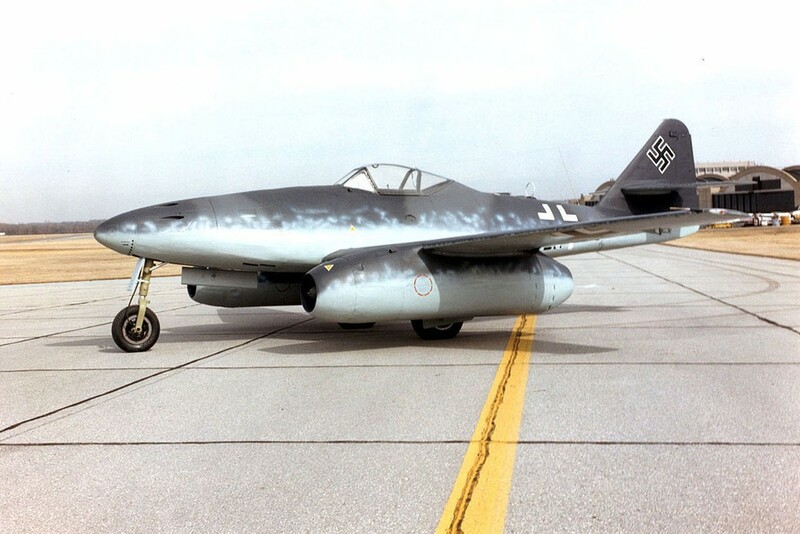 During World War 2, jet engines came to the fore in the closing months as a way of giving fighters an advantage over their adversaries, with the German ME 262 the first operational Jet fighter with the British Gloucester Meteor not far behind. This technology first developed between 1939 and 1945 is now being used by charter and budget airlines to carry passengers all over the globe, so much so that flying abroad is now affordable for most Britons. At one UK airport, 1,400 flights take off and land each day, one every 45 seconds! The idea that a great invention was the only thing between his modest upbringing and success was an idea that gripped Chester "Chet" Carlson from childhood, most of which he spent buried in books about Thomas Edison and other famous inventors. Having worked in patent offices for a number of years, Carlson noticed that there was always a lack of patent specifications, copies of which had to be typed up and then individually proofread. 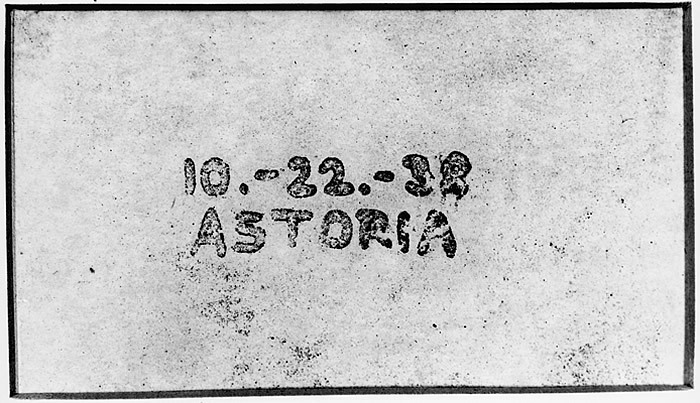 Little did he know this observation would lead to the application of his first patent in 1937, when countless hours of kitchen experiments led to the discovery of xerography, the science still used in photocopiers today.